March marked a strong end to the first quarter of the year for cellular agriculture. Compared to conventional animal agriculture, cellular agriculture (cell ag) offers a more sustainable and environmentally-friendly way to meet the growing demand for animal products. Without requiring animals. And this month, the field continued to show that. With new products and new investments, this article takes a look at what happened this March in cellular agriculture. This month, Wild Earth CEO and co-founder Ryan Bethencourt shared that he went on Shark Tank to pitch Wild Earth’s sustainable pet food. Shark Tank is an American television show where entrepreneurs pitch their businesses to the ‘Shark’ investors, and Wild Earth planned to show how they are re-inventing pet food. While many shark investors were hesitant, investor Mark Cuban saw an opportunity and made a deal for an investment of $550,000. 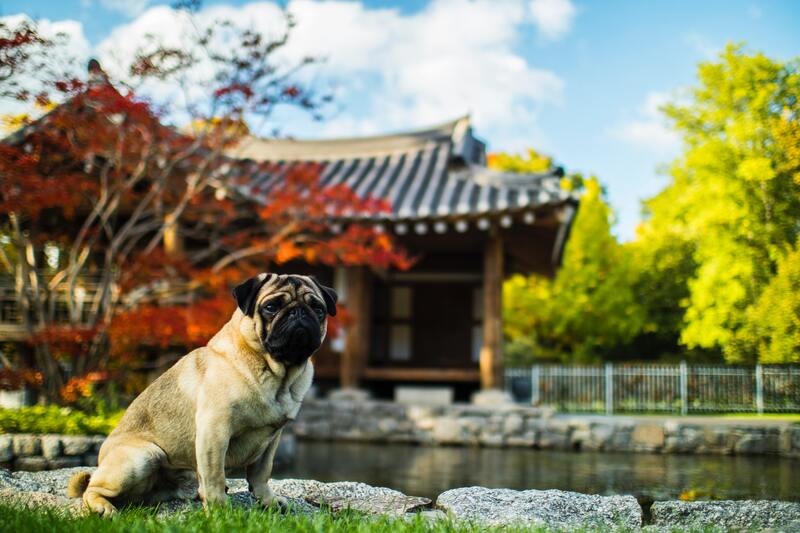 With investors like Peter Thiel, Mark Cuban joins a strong team of backers for the pet food startup. Based in Singapore, Shiok Meats is the first cell-based meat company in Southeast Asia. This month, Shiok Meats announced that they were part of the Y Combinator winter class of 2019. Y Combinator is a leading global accelerator program for early stage startups, and it’s promising that Shiok Meats became the first cell-based meat company to be accepted into the program. 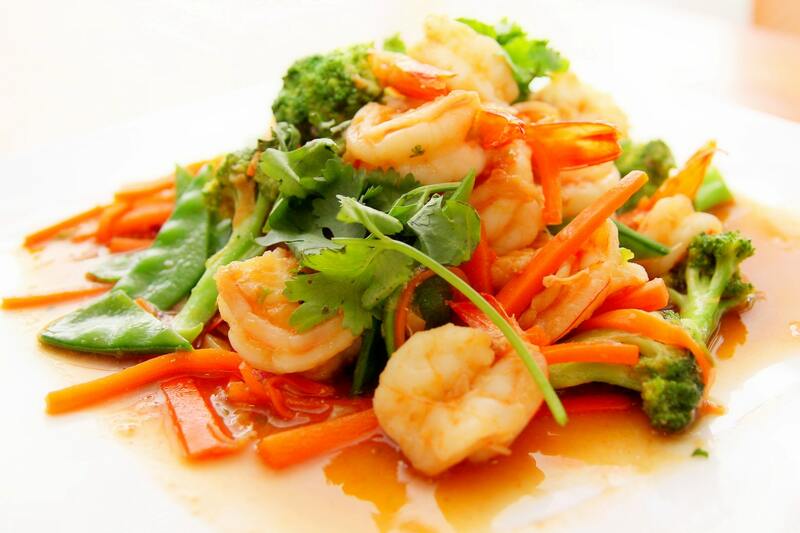 As part of the Y Combinator deal, Shiok Meats received an investment of $150,000 to produce their cell-based seafood, like shrimp and other crustaceans. Shiok Meats also shared that the startup completed its pre-seed financing round of $500,000 back in January 2019. The round of funding included 2 VCs and 2 angel investors, including Wild Earth CEO and co-founder Ryan Bethencourt. Bolt Threads uses cellular agriculture to grow spider silk from cells. By designing cell cultures to produce the same silk proteins found in spider silk, Bolt Threads can make the same material. And now, Bolt Threads announced that they are entering the cosmetic space with the launch of its spinoff company, Eighteen B, to produce skincare products with silk. 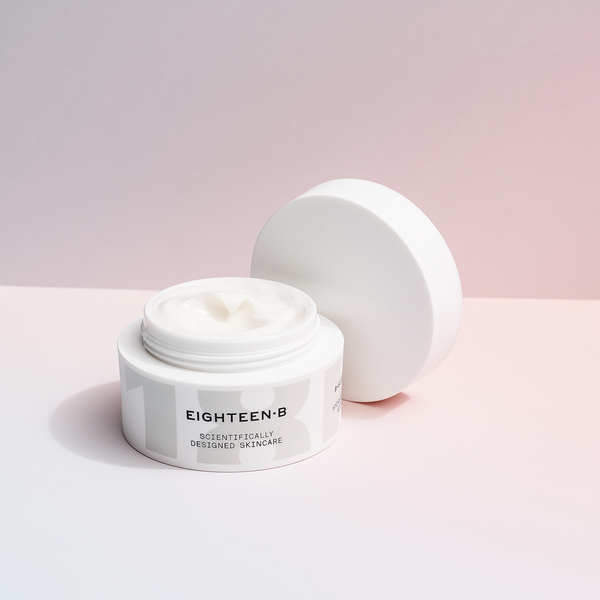 Eighteen B launched with two products with its trademarked ‘b-silk’: a silk protein moisturizer and cream. When added to cosmetics, silk proteins help create a protective barrier around the skin. Making it a useful ingredient in skincare products. According to Eighteen B, their silk skincare products do more than that. They also help smoothen the skin, improve its firmness, and help the skin retain moisture. Geltor recently announced their latest product: HumaColl21, the first ever human collagen created for cosmetic formulations. Geltor uses cellular agriculture to grow animal-free (in this case, human-free) collagen proteins. Collagen has many functions and can be used in various products, like gelatin, leather, and cosmetics. Last May, Geltor won the CEW’s Award for Innovation for its first product, Collume (formerly known as N-Collage). It’s been a busy month for Shiok Meats. 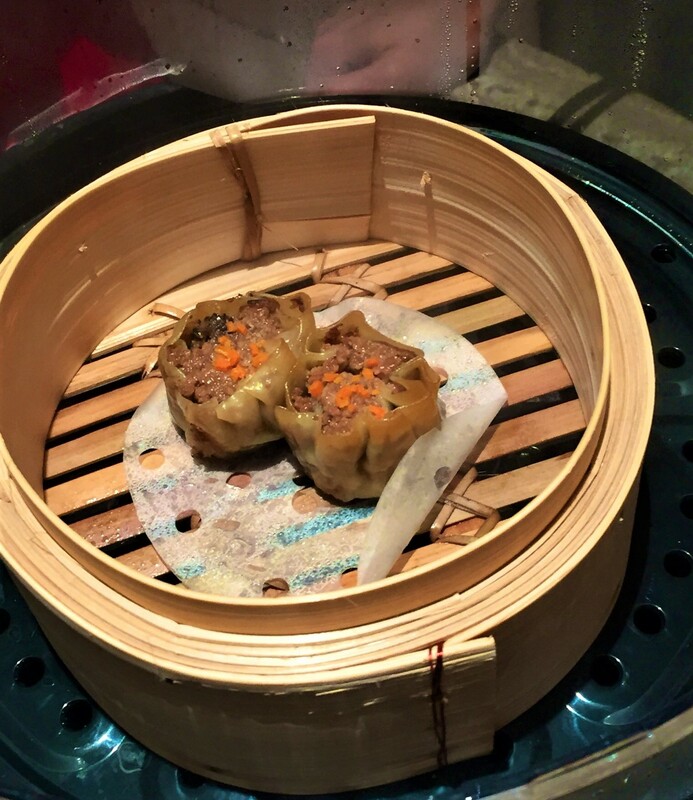 Shiok Meats made history and showcased the first ever cell-based shrimp dumpling at the Disruption in Food and Sustainability Summit in Singapore. 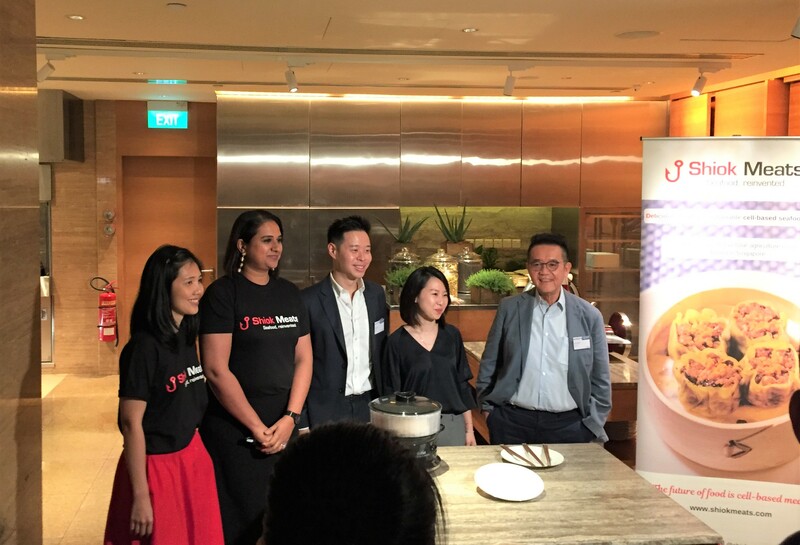 Shiok Meat co-founders Sandhya Sriram and Ka Yi Ling presented their dumplings alongside the Good Food Institute’s Elaine Siu and advisers John Cheng of Innovate 360 and Henry Soesanto, the CEO of Monde Nissin. The advisers and Elaine Siu each tried one of the dumplings. They all gave a thumbs up. When Ka Yi Ling took the remaining dumplings out of the steamer, she invited everyone to take a whiff of cell-based shrimp dumplings. They smelled exactly like shrimp dumplings. Then again, they are shrimp dumplings. While Shiok Meats offers a sustainable solution, Sandhya Sriram shared that the cost of producing 8 cell-based shrimp dumplings was $5,000. There is still quite time before their cell-based shrimp comes to market. Like last year, March marked a month with many conferences. I traveled to Singapore to attend the Disruption in Food and Sustainability Summit (DFSS). DFSS is the flagship event of the Alliance for a Responsible Future (ARF), a corporate engagement programme in Singapore, and the conference took place at the Grand Hyatt Singapore. DFSS brought together researchers and leaders in the plant-based and cellular agriculture fields from all over the APAC region. And it was a fascinating conference. Along with the Shiok Meats' cell-based shrimp dumpling showcase, it was fascinating to be at the same event with all the regional leaders in the future of food, including cell ag and alternative proteins. From Hong Kong all the way to Australia and New Zealand. They all attended the conference to discuss and share ideas about how we can promote a sustainable future of food. The US Department of Agriculture (USDA) and Food and Drug Administration (FDA) announced that they established the basic framework for regulating “human food products derived from cultured livestock and poultry cells” (also known as cell-based/clean/cultured meat). 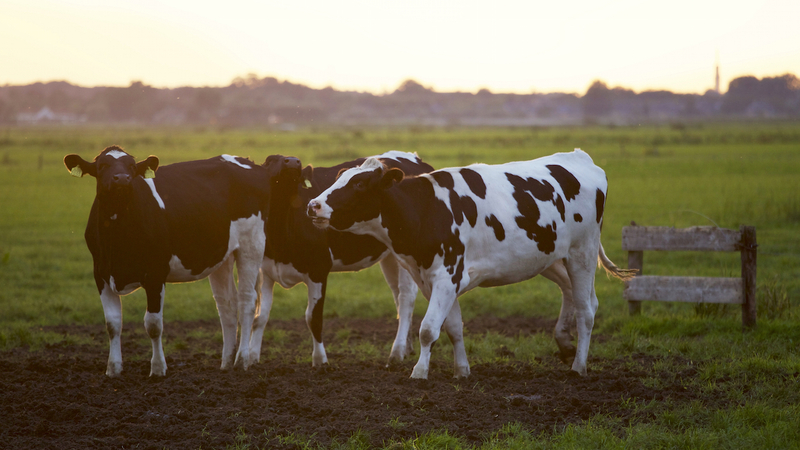 The framework puts into writing what was agreed upon in October: that the USDA and FDA will work together and jointly regulate meat produced via cellular agriculture. According to the framework, the FDA will oversee initial steps and regulate the collection and growth of cultured cells. Once the cells are prepared, the USDA will take charge and regulate the meat production and harvesting steps. Including how the products will be labelled. Labelling has been on of the major points of contention between conventional meat producers and cell-based meat companies. According to the framework, the USDA will have the final words regarding the labelling of the final cell-cultured meat products. Groups like the National Cattlemen’s Beef Association (NCBA) will claim this as a win. They have always pushed that the USDA should be in charge of meat labelling. 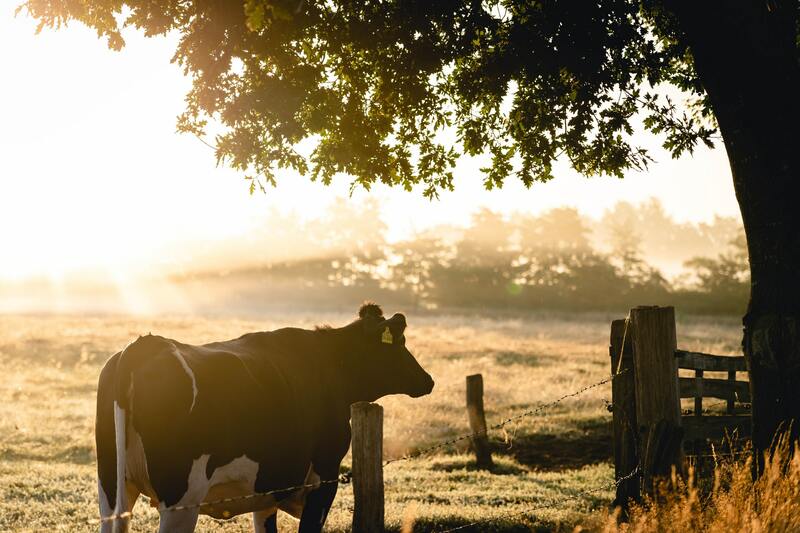 It is important to note, however, that the document mentions that both the FDA and USDA “will develop joint principles for product labelling and claims to ensure that products are labeled consistently and transparently”. This means that, even though the USDA will be the department labelling the final products, it will be based on previously agreed terms with the FDA. If the FDA has a role in labelling, then it may be possible that the joint USDA and FDA consensus will be to label cell ag meat products meat. Then again, it is meat. Just without the slaughter. The FDA lifted its import ban of AquaBounty’s genetically modified (GM) salmon. AquaBounty is the first company to produce genetically modified salmon and, until this ban lift, was not able to sell their product in the US. And their story highlights an important lesson for cell ag companies. Today, we live in an anti-GMO era. How did a technology that promised to sustainably produce all the food in the world become a word everyone is trying to avoid? The answer goes back to the beginning. When Monsanto released the first GM crops, they didn’t bother to promote or educate the general public about their technology. They were more interested in telling the public how they made GMOs. Not why. Ron Stotish, CTO and former CEO of AquaBounty Technologies, shared a similar story at the New Harvest 2018 conference. Besides sharing how they made their genetically modified fish to show its safety, the company did not explain why their product mattered to make eating fish more sustainable. To avoid the same mistakes as GMOs, all the players in cellular agriculture will need to clearly communicate their products with the public and become better at telling the story why this field is needed. Context is everything, and this novel field will need it. The story and the why matter just as much as the how. As more companies in the cellular agriculture space raise funding and release products, the story and narrative behind the field will become more important. Otherwise, it may face similar obstacles that AquaBounty faced. 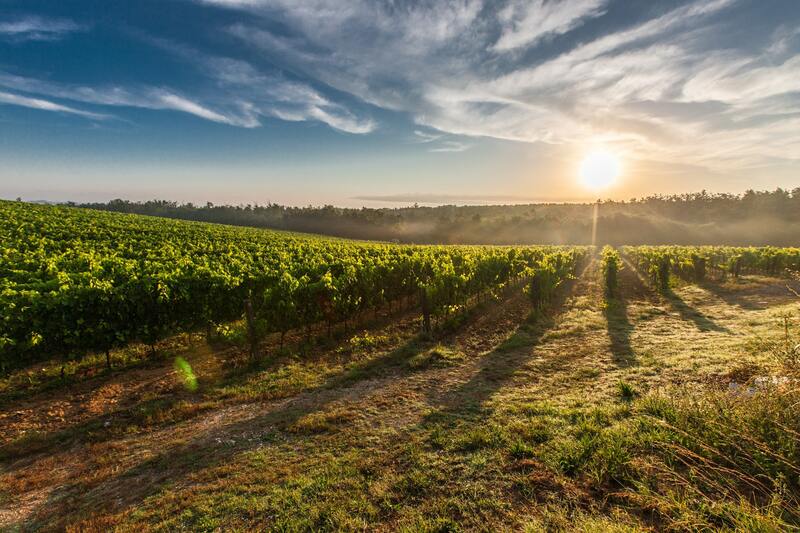 The end of the first quarter of 2019 shows that the field is continuing to move in the right direction. 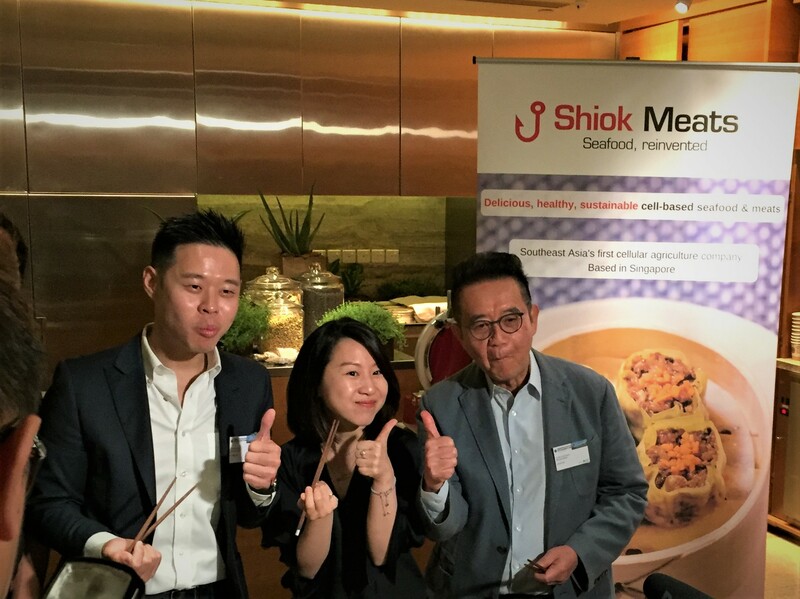 Shiok Meat’s acceptance into Y Combinator and Wild Earth’s successful pitch in the Shark Tank illustrate the growing investor interest in the field. With the launch of Eighteen B and their spider silk cosmetic products, Bolt Threads continues to show that it is a multifaceted company that can innovate in more than one space and product. 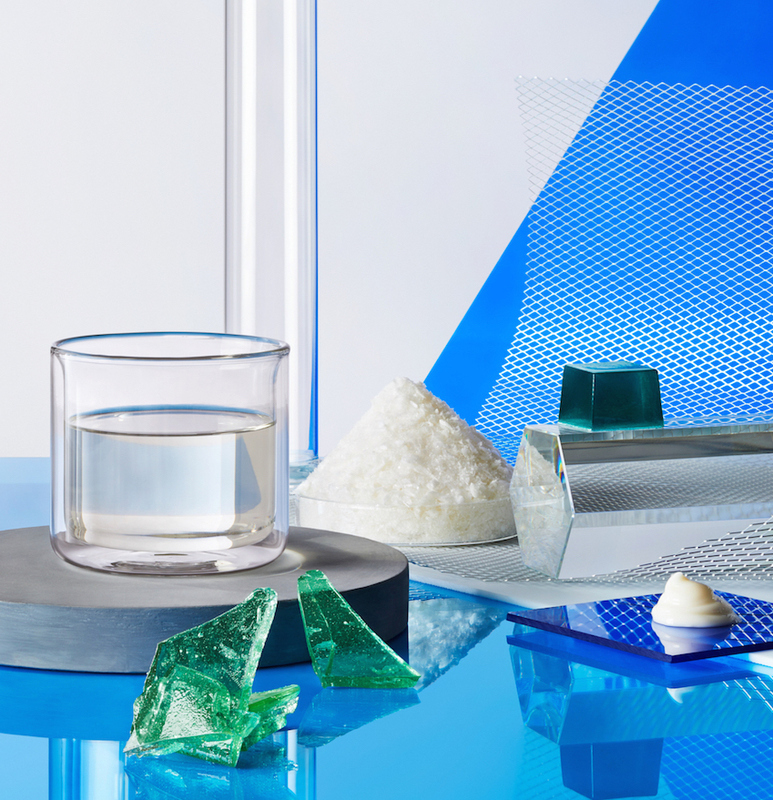 Alongside the launch of Geltor’s latest products, these cell ag companies highlight how bioengineering has the ability to innovate and improve product design and materials in various fields.